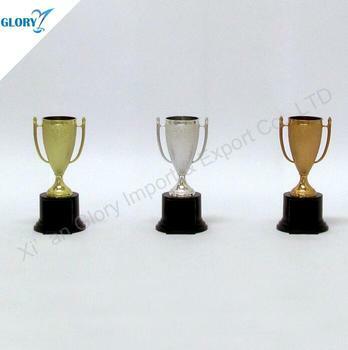 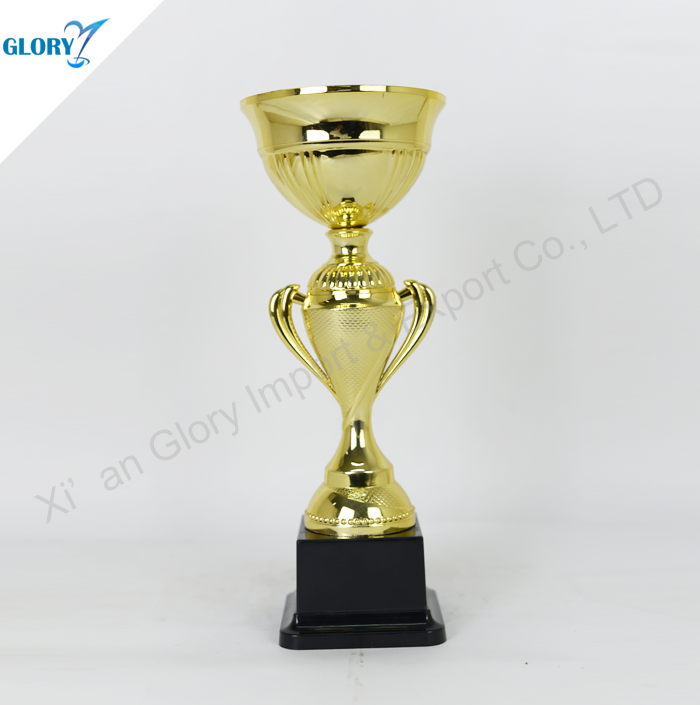 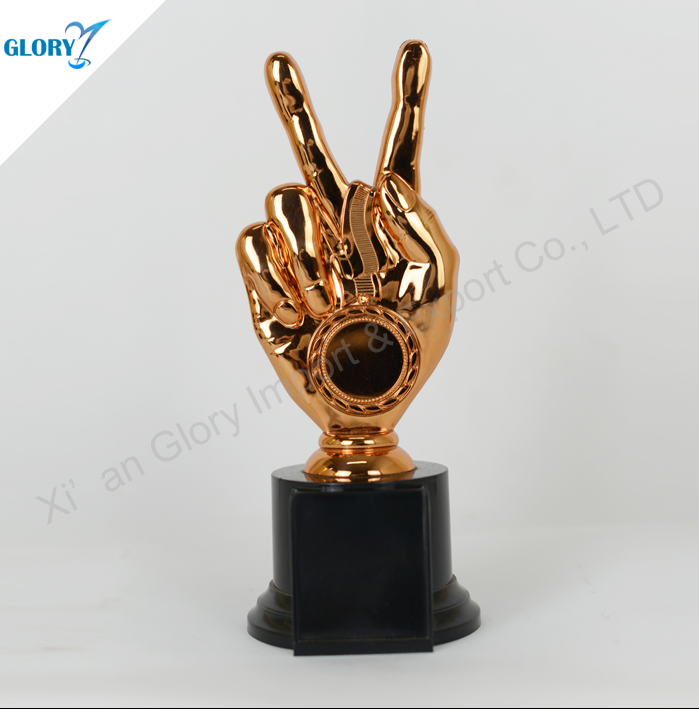 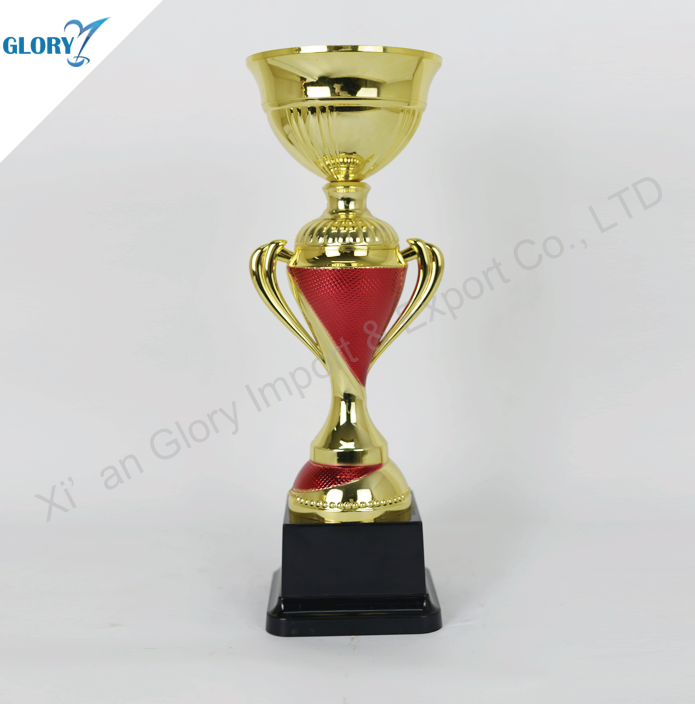 Glory Award & Trophy offers more Metal Cup trophies to meet your needs, starting at 50 pieces per size. 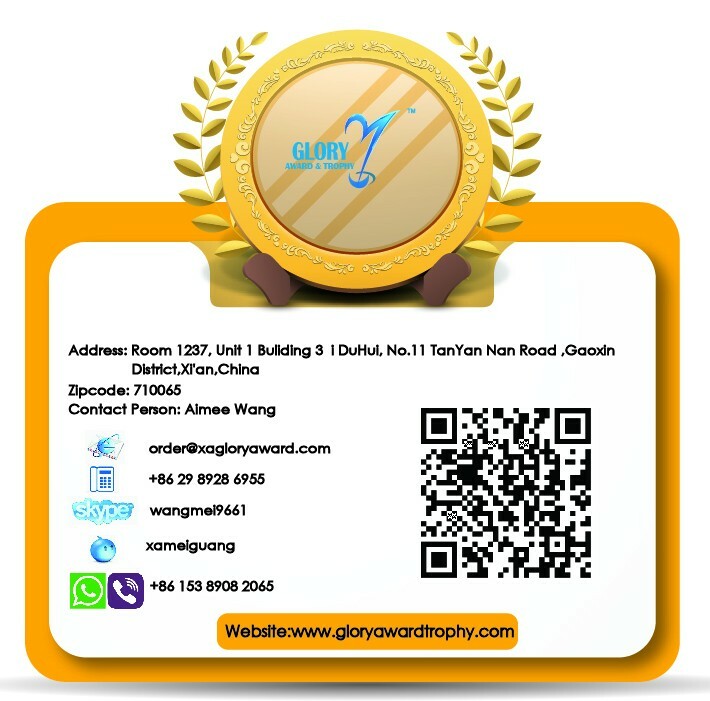 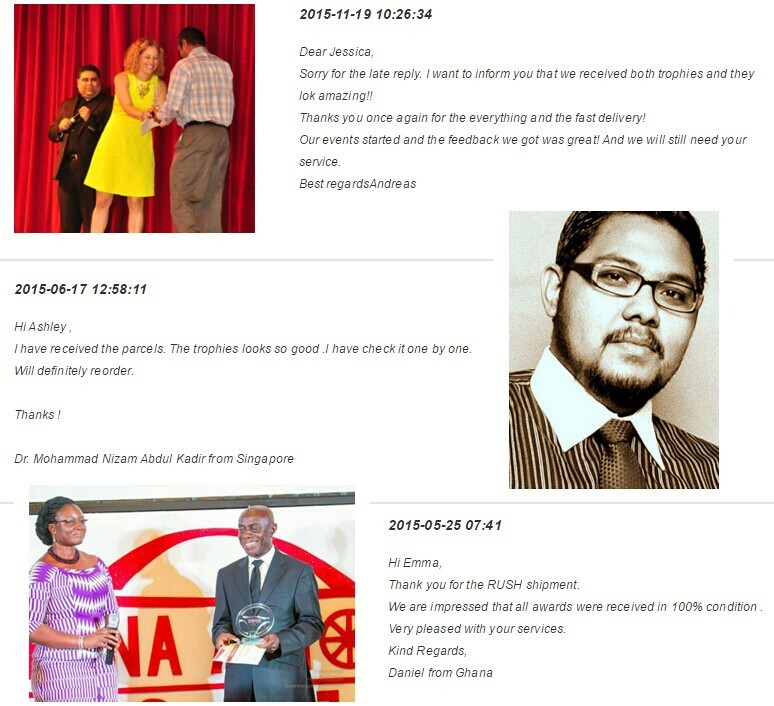 Feel free to contact us for the latest quotation. 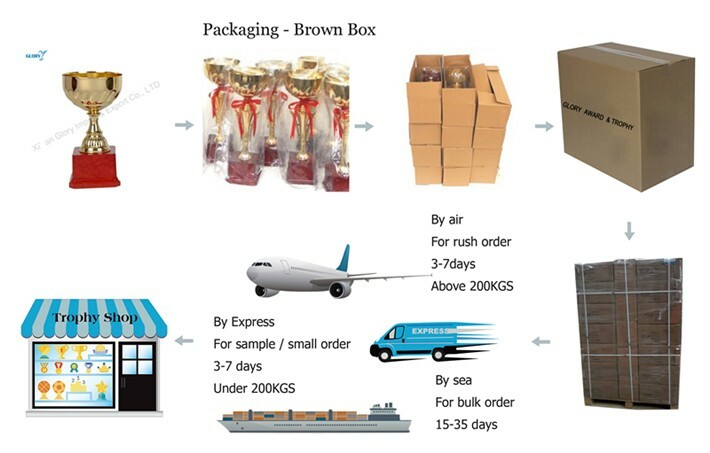 A : It can be done as your request . 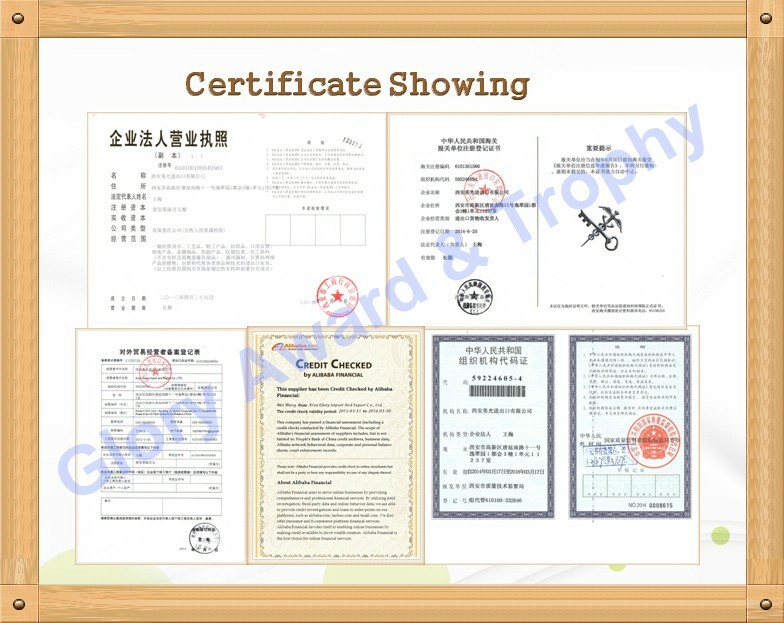 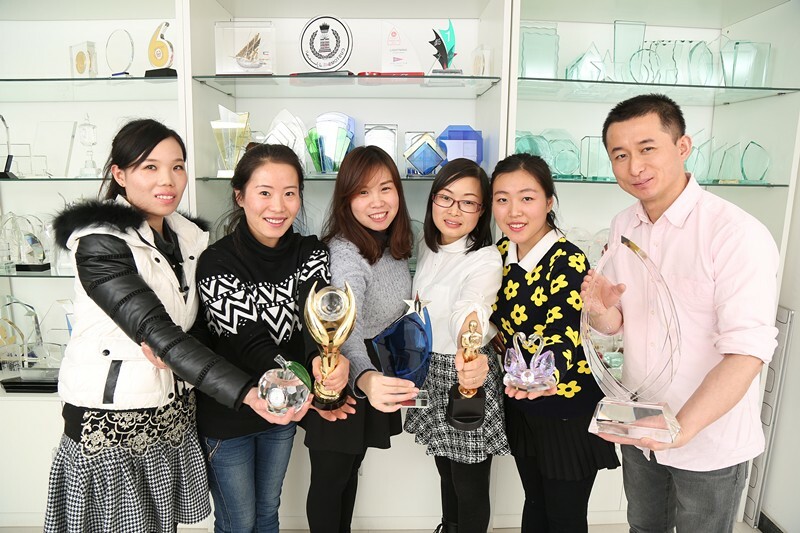 A : If Wholesale Cheap Small Plastic Trophies Cup Awards were broken during transportation, it will be replace .